Der Geist hilft unser Schwachheit auf (The Spirit gives aid to our weakness), BWV 226,was composed in Leipzig in 1729 for the funeral of Johann Heinrich Ernesti. The most popular vocal score for Bach's Motet 2 is shown below. The Breitkopf edition of Bach's Motet  (Der Geist hilft) is in German for mixed choir. Bach composed this 8-voice (double-choir) motet for the Gedächtnispredigt (memorial sermon) at the funeral service, October 30, 1729, for Johann Heinrich Ernesti, rector of the Thomas School and Professor of Poetry at the University of Leipzig, who had died couple of days earlier. Bach’s rapport with him had been most friendly, unlike his dealings with his successor, Johann August Ernesti, who was not related. 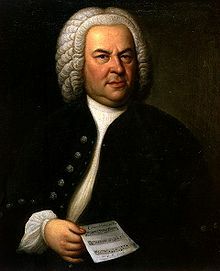 Yet Bach does not display his own personal affection for the deceased Rector in this motet, but confines himself to translating the Biblical texts that he had chosen into music. He does this by dividing the libretto into three parts: two Biblical quotes and then a final chorale verse. 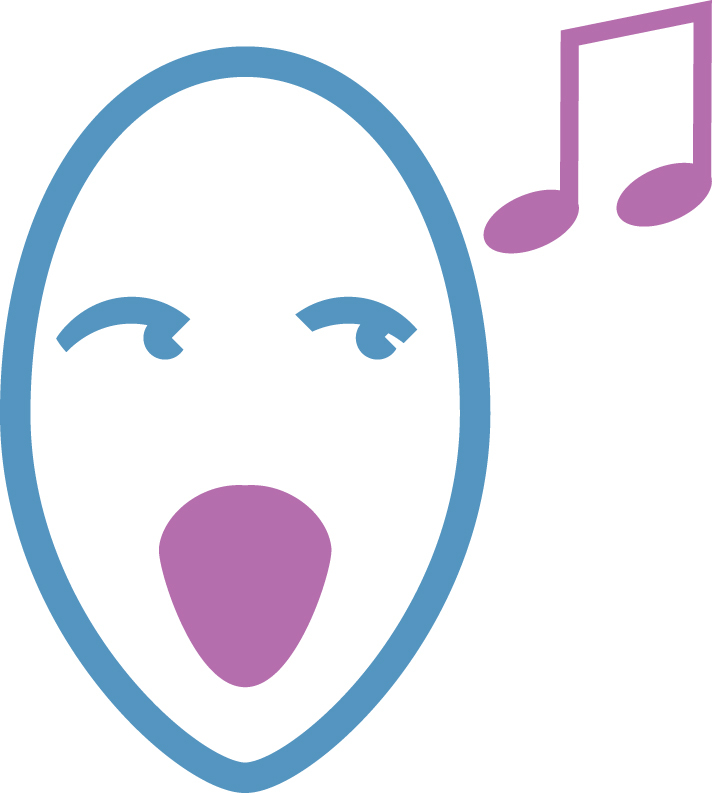 The central theme of the motet is to show how the Holy Spirit influences human lives. Bach has chosen two verses from Paul’s Epistle to the Romans 8: 26, 27 and the third stanza of the chorale by Martin Luther to illustrate this in words and in music.